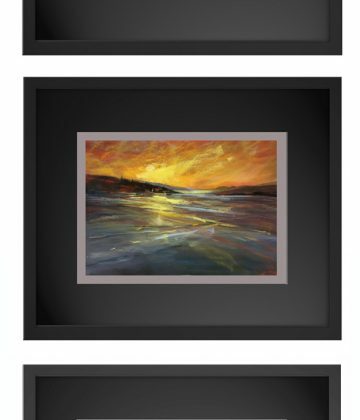 My specialist area is Soft Pastels although I paint watercolours, oils and acrylics and mixed media. 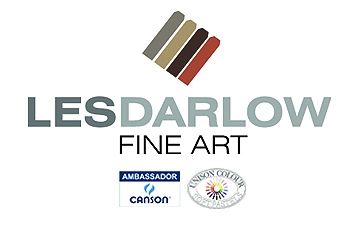 I am the First Ambassador for Canson in the UK (Leaders in Fine Art paper manufacture) Click here for my Ambassador Page, an Ambassador for Unison Pastels, Click here for my Associate Page, and an Associate Member of the Pastel Society of America. My journey is continuously creative, exciting and inspirational as I travel the world developing new skills and introducing new techniques.